Good meeting with MissionRoom to discuss the VR template for the project. We’re looking for photos, film and objects from the Lace Market that we can integrate into the experience. For images and film we’ll need to know their exact location within the Lace Market so that they can be accurately positioned in the VR template. 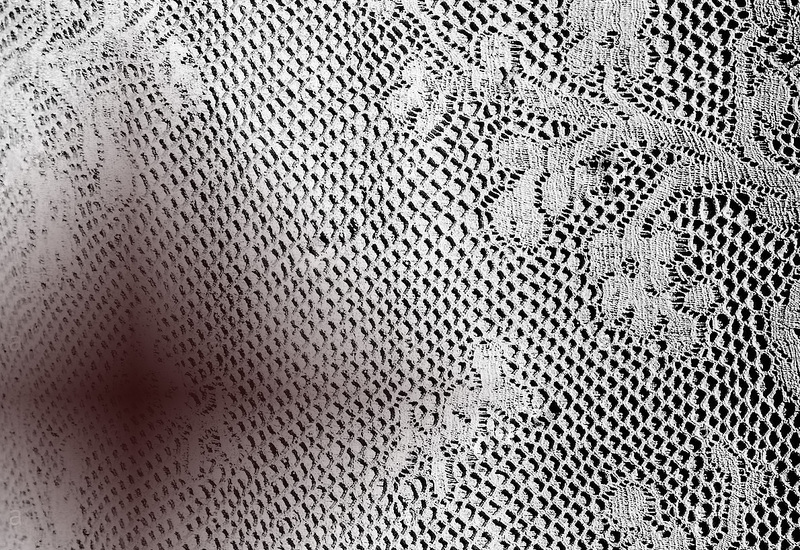 Lace/2/Place – Crowdsourcing the cultural heritage of Nottingham.